Rap isn’t the most popular genre on radio, but innovative rappers have always found ways for their hip-hop records to appeal to radio’s lightweight sensibilities. For OluwaBawa’s latest single, “Wagon”, he raps over a catchy House beat. DJ Java produces the track with layered synth samples, percussion, and a throbbing base that invites listeners to a party. 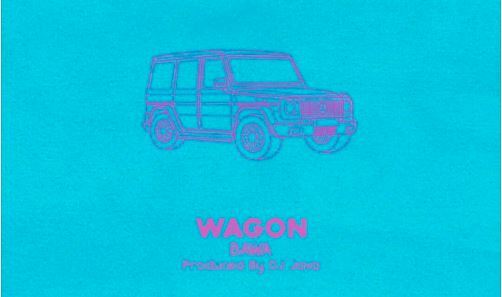 Thematically, “Wagon” is about the two extreme emotions his love interest evokes; “It’s Magic, It’s Tragic/ She’s A Bad Girl Looking For Romancing/ She’s Dancing”. Though most of the lyrics show him to be obsessed with the song’s muse, the partying ambiance that the beat creates draws listeners to the entertaining motif of OluwaBawa’s lyrics. You can stream OluwaBawa’s “Wagon” below.